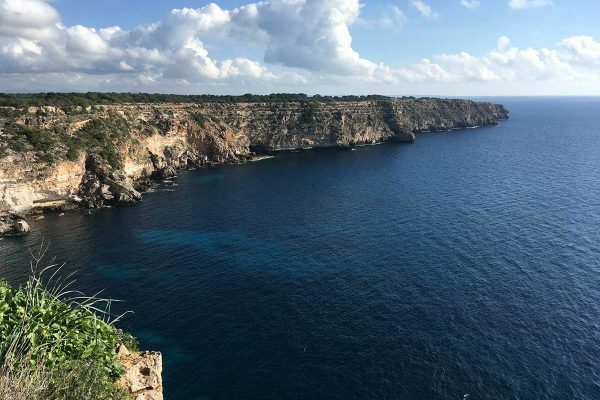 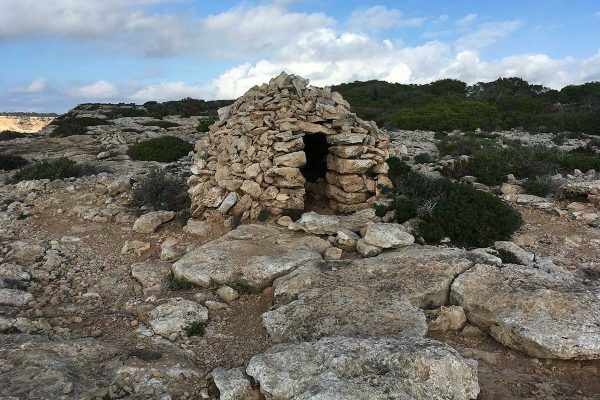 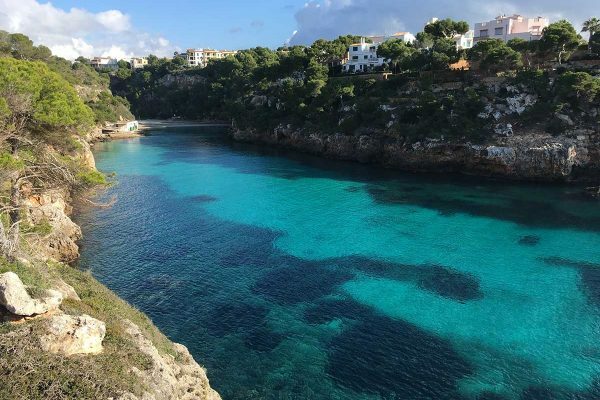 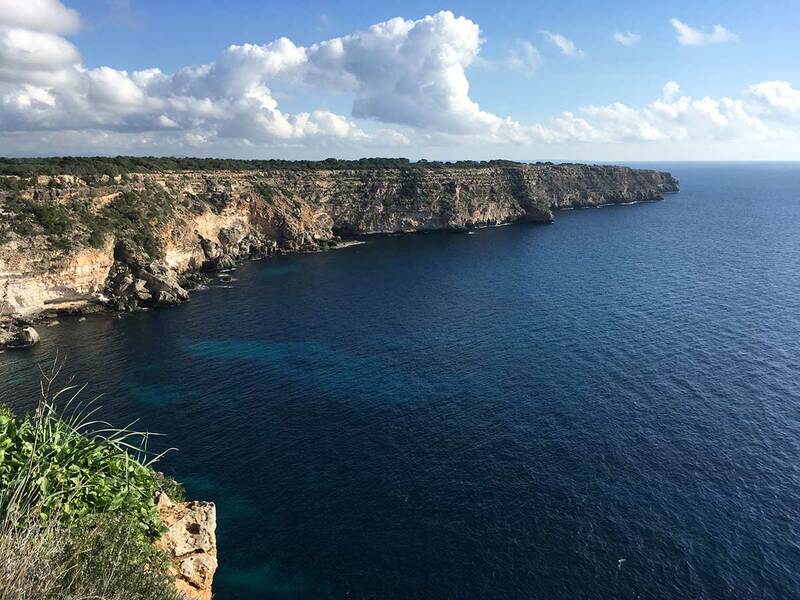 In the picturesque Cala Pi, a popular linear walk across some small cliffs takes us on a sunny and rocky path to one of the most popular lighthouses in the Balearic Islands, with its romantic view of the maritime National Park of Cabrera. 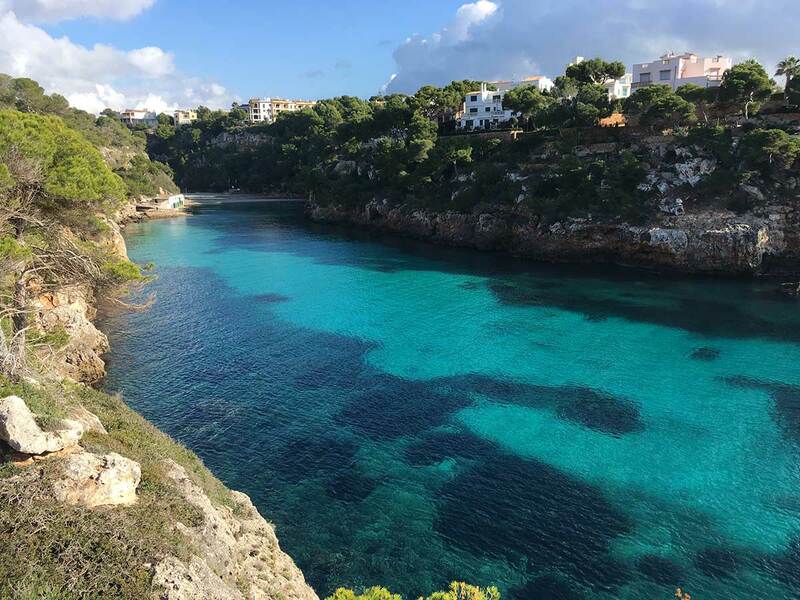 It is a typical coastal walk, easy and pleasant, on the way back swimming on the beach of Cala Pi or stop for a refreshing drink or ice cream. 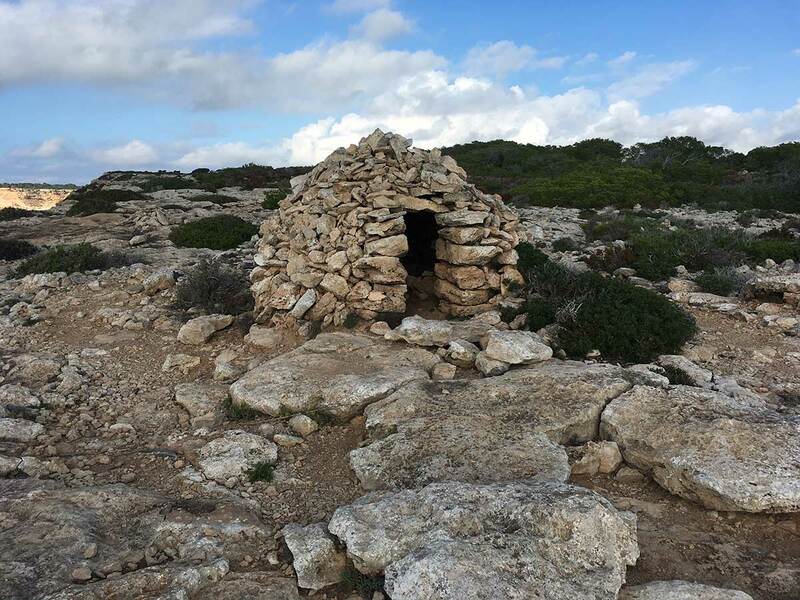 The price includes: guided walk in multi languages, free picnic (cold) and complimentary transfer from the meeting point.